The Navigation app taking you to Places you Enjoy. Coldstream rapid charger overlooking the Tweed. See great things to do nearby. Filter rapid, slow and free chargers. Plan long range multi-stop journeys. 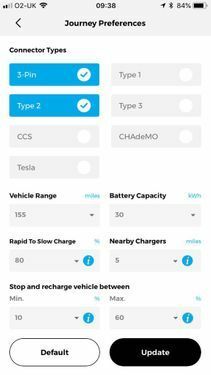 Improving the charging experience for EV drivers and unlocking widespread access to EV chargers. 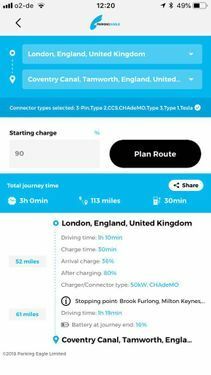 The navigation app taking you to places you enjoy, whilst charging your EV. 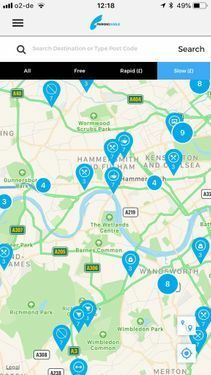 Parking Eagle aims to improve the charging experience for EV drivers and unlock widespread access to EV chargers across the UK. 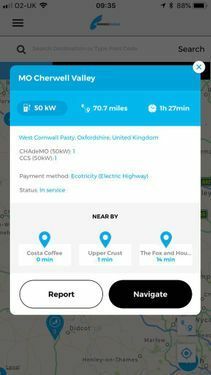 The Parking Eagle app is focused on marrying the consumer needs of EV drivers with the requirement to charge. We believe that our approach will drive the adoption of EVs. 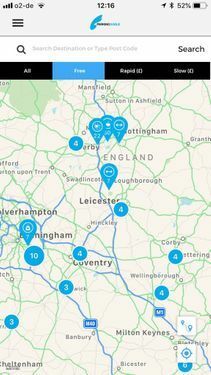 Parking Eagle further aims to build an integrated home charging network, including reservation and payment system, to expand the UK EV charging network and create on demand capacity. It takes at least 30 minutes to charge an EV, and that’s with a rapid charger(!). Research shows that EV drivers get bored of waiting after half that time. Conventional EV apps give no suggestions on what to do whilst waiting. We find that 56% of drivers in the UK would be interested in making the transition to EV. Before making the switch, however, they seek reassurance around every day use, e.g. making long distance journeys. 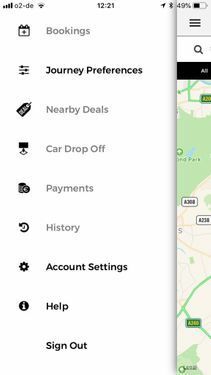 Furthermore, we believe how drivers spend their time whilst charging is a latent problem yet to be realised. The corollary of this, is a burgeoning untapped market which will be key to driving conversion. With an estimated 10% to 15% of all charging occurring away from home, we believe that drivers will prefer to optimise their charging needs with the ability to carry out errands or undertake a leisure activity. Convenience sales and charging will take place away from forecourts (estimated convenience sales of £4bn p.a.) 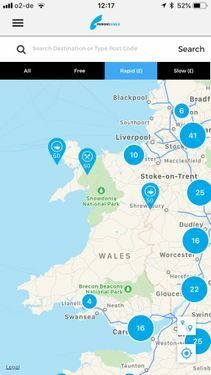 and service stations and occur locally creating opportunities for local retailers. 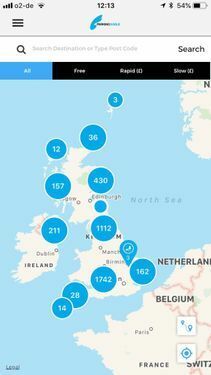 With nearly 300,000 retail outlets across the UK today and an estimated 10 million EV drivers on the road and 500,000 charging points by 2030, retailers should be racing to be part of this new and untapped market. By making the EV charging experience more transparent and enjoyable we seek to educate demographic groups about EVs in the context of everyday life. Primarily our view is that a broader set of socio-economic groups will identify with charging and see greater benefits personally to make the conversion.